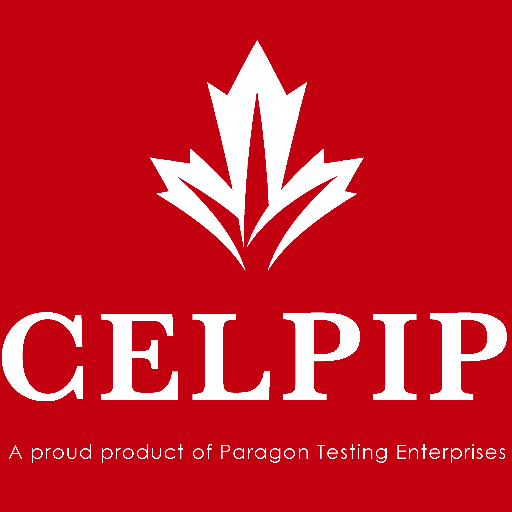 The speaking part of the CELPIP test is by far, in my opinion, the part that most people struggle. And it is normal when we are kids, we first listen and later we speak. Well, not too much to say but I would like to have access to this CELPIP speaking material. Please listen to them, as they explain the important details that are evaluated. Correct formatting is essential to clear, well-organized writing. Without proper formatting, ideas may not be adequately separated, which can cause confusion and unnecessary difficulty for the reader. Proper formatting involves knowing how to position words, sentences, and paragraphs on the page through the correct use of indentation, line spacing, and spacing within and between sentences.